Tea has been a profound element of China’s history and culture that spans thousands of years with the earliest record of tea trading dating back to over 1,000 years. Tea trading was already prevalent during the Silk Road trading era and tea back in those days was considered a delicacy. The ranges of Chinese teas are fascinating with different regions producing a different variety of tea and distinctive tastes. Beijing’s Maliandao Tea Street is the largest tea center in the north of China and is home to over 1,000 tea shops! 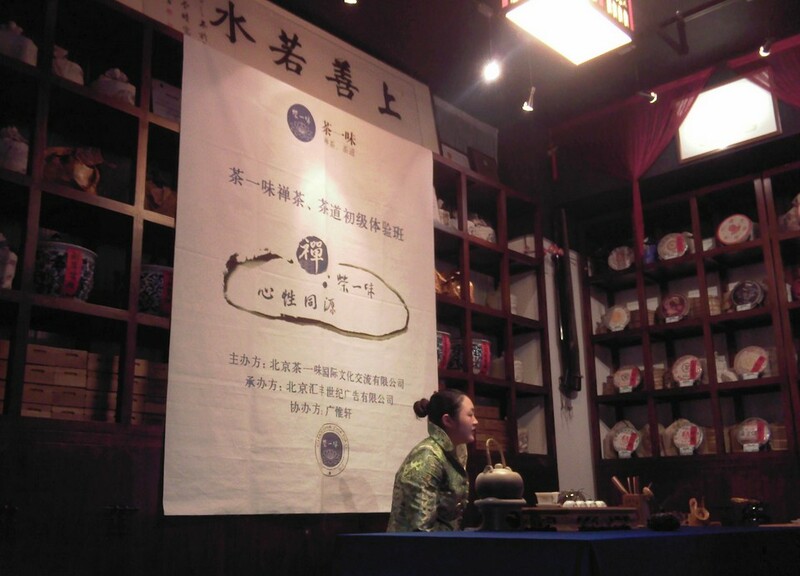 Here you can find some of the best quality tea from all over China and you can experience the art of tea. 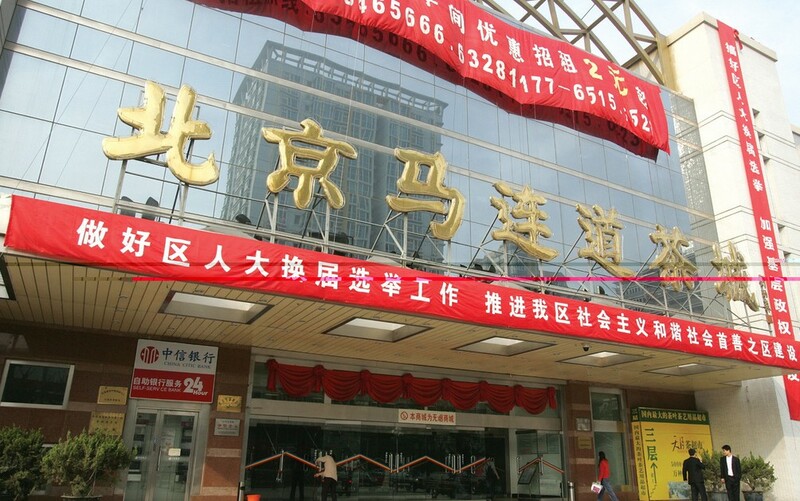 As Beijing’s largest tea centers it is the place to go especially amongst tea lovers. Here you can taste all types of tea from different regions of China, to experience tea at its finest and learn more about Chinese culture you can’t go wrong with a visit to Maliandao. Enjoy a tea break watching a tea ceremony from start to finish. Apart from purchasing tea there is also a selection of tea related souvenirs and tea brewing apparatus that can be bought. There is beautiful calligraphy and art for sale which you can admire whilst you sit and relax enjoying your tea. Hand crafted teapots and articulately crafted tea accessories are the perfect souvenir or reminder of your tea adventure. The Maliandao Tea Street covers an estimated area of 64,000 square meters and consists of 8 malls. 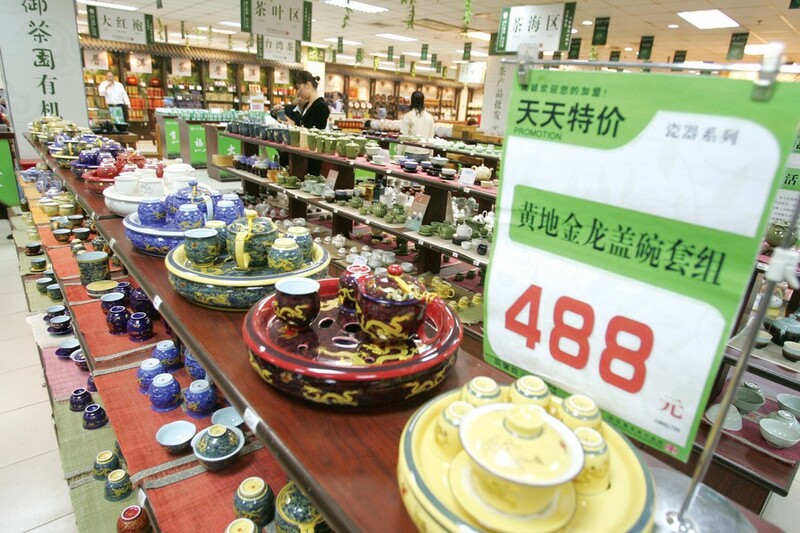 There are thousands of tea types to choose from and prices from cheap to the expensive precious rare types of tea. Some of the most famous and popular teas to keep an eye out for at Maliandao is the West Lake Long Jing tea, Anxi Iron Buddha tea, Huangshan Maofeng tea, Dongting Biluochun tea and Yunnan’s Puer tea .